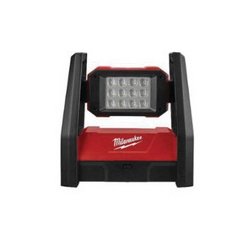 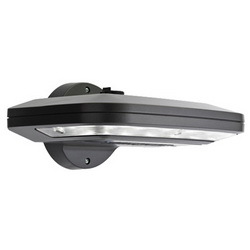 Outdoor lighting is used for porch, patio and landscape areas in residential or commercial use. 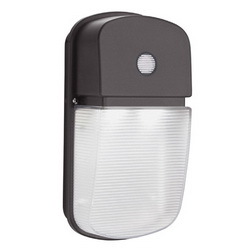 They make the place safer and more attractive. 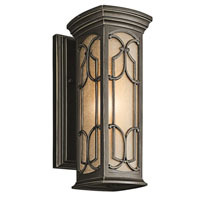 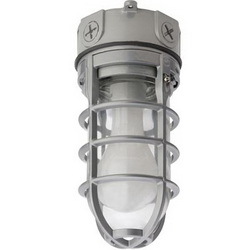 There are various types of outdoor lighting depending on need.